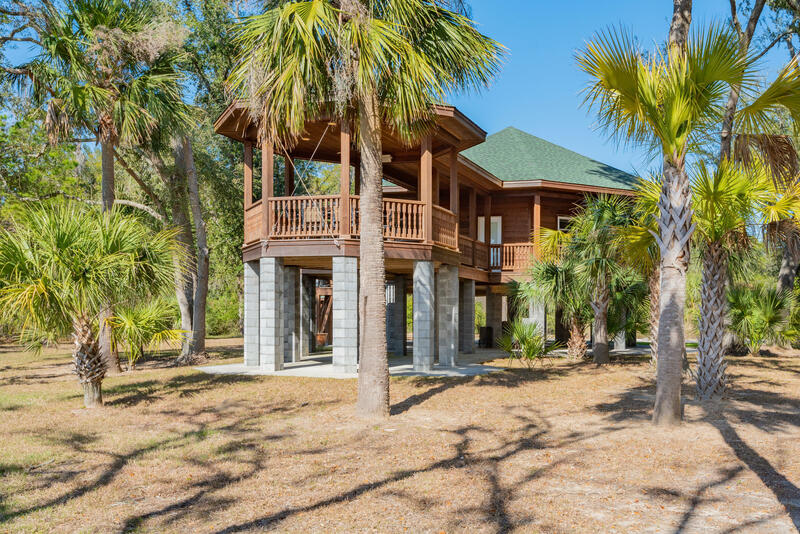 Welcome to your own private island getaway! 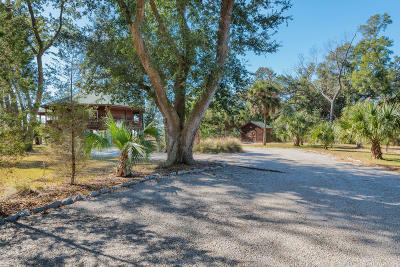 Conveniently located minutes from the beach, this secluded 2 bedroom 1 bath home sits on 1.81 acres on the Big Island. 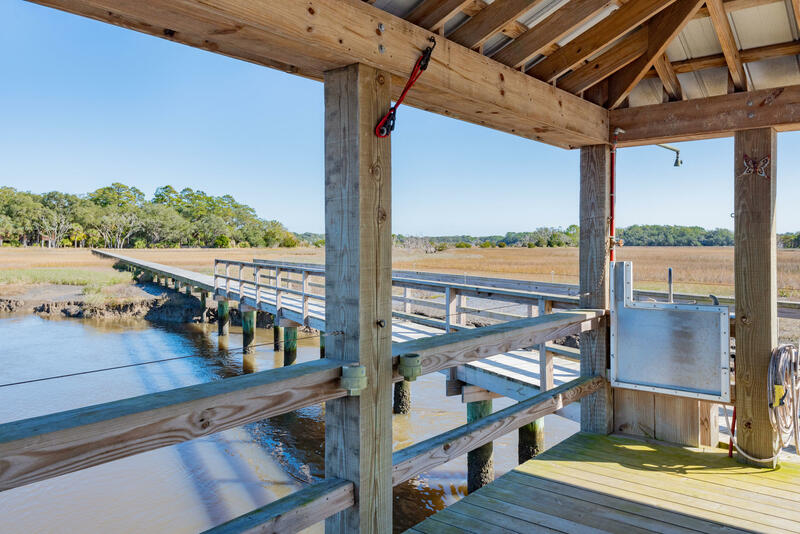 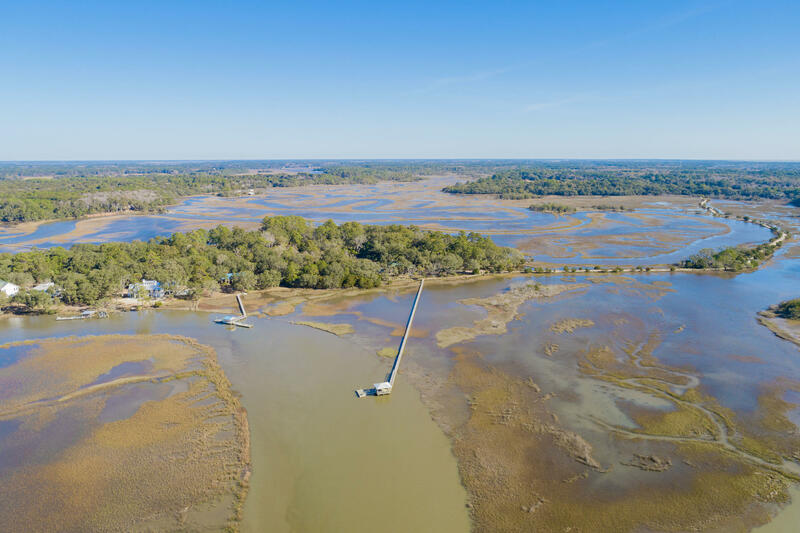 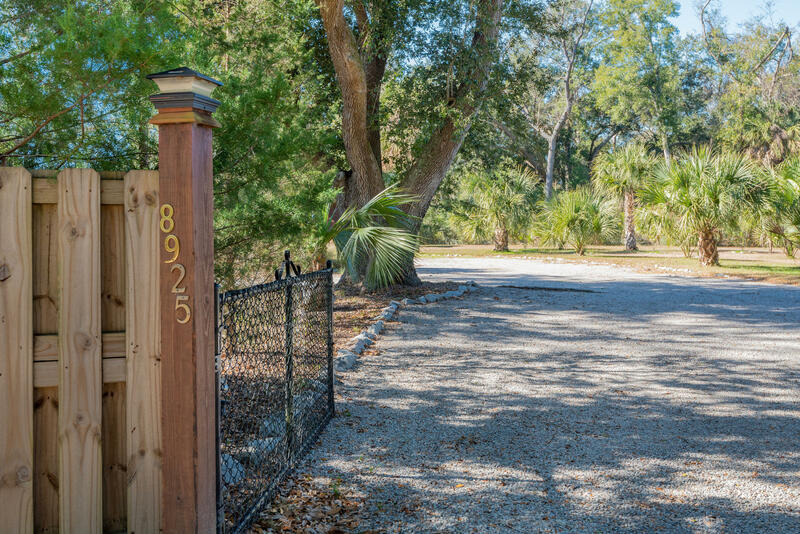 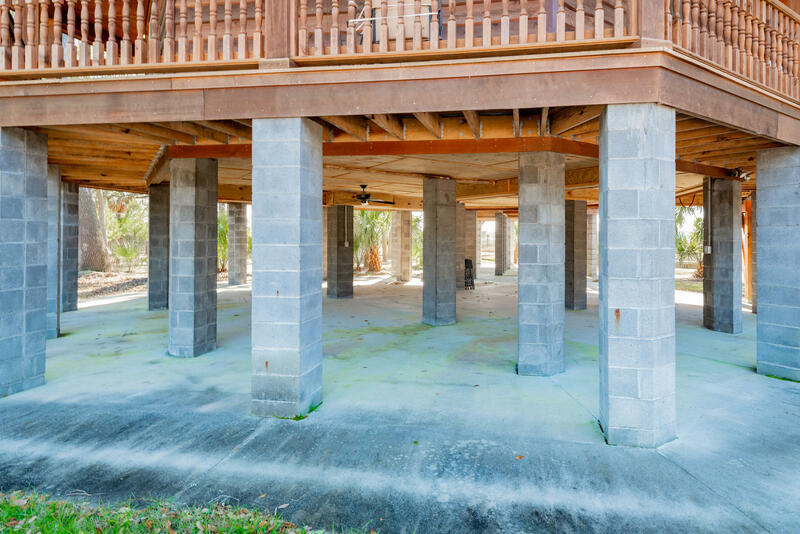 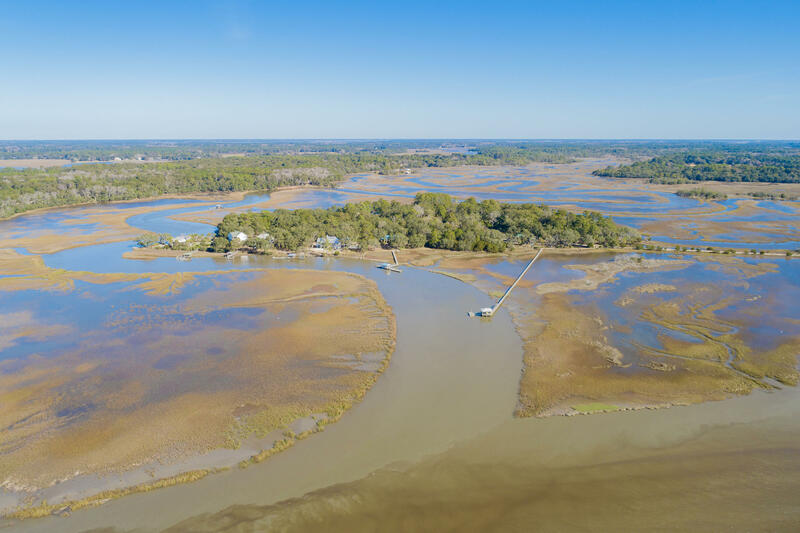 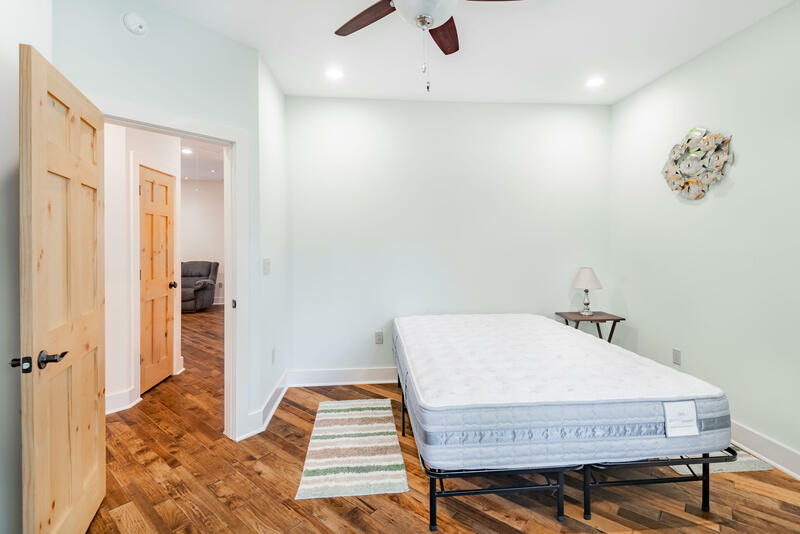 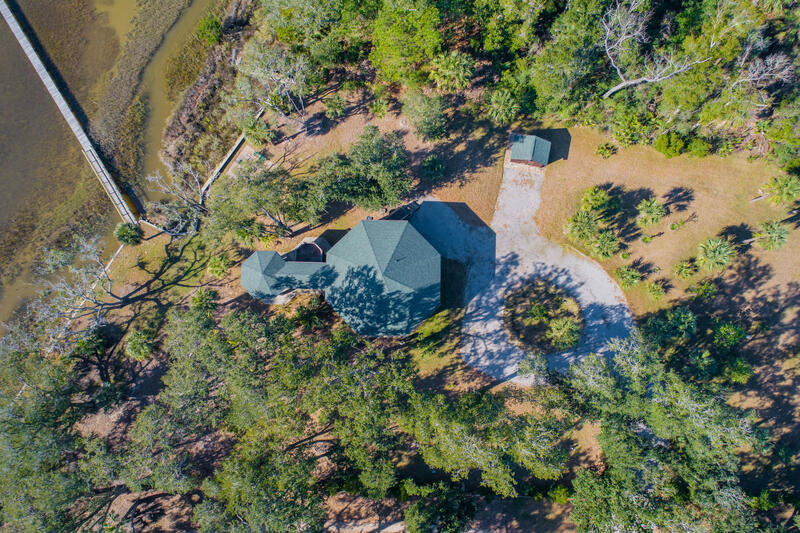 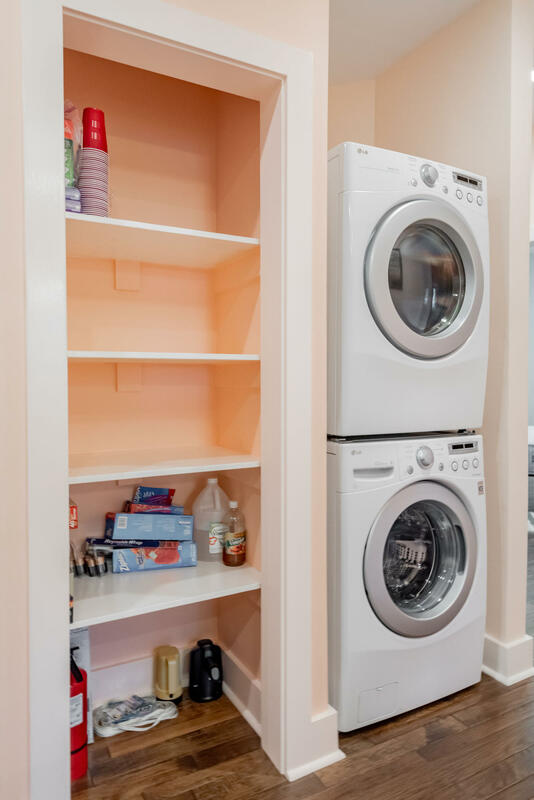 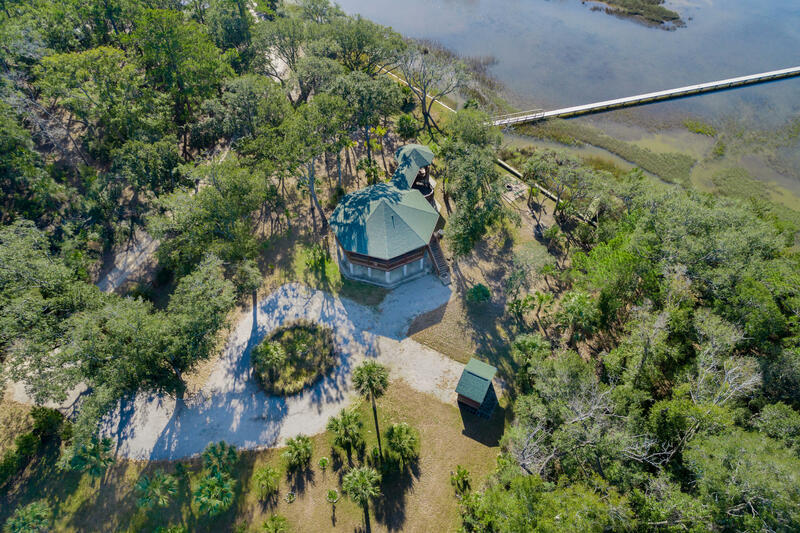 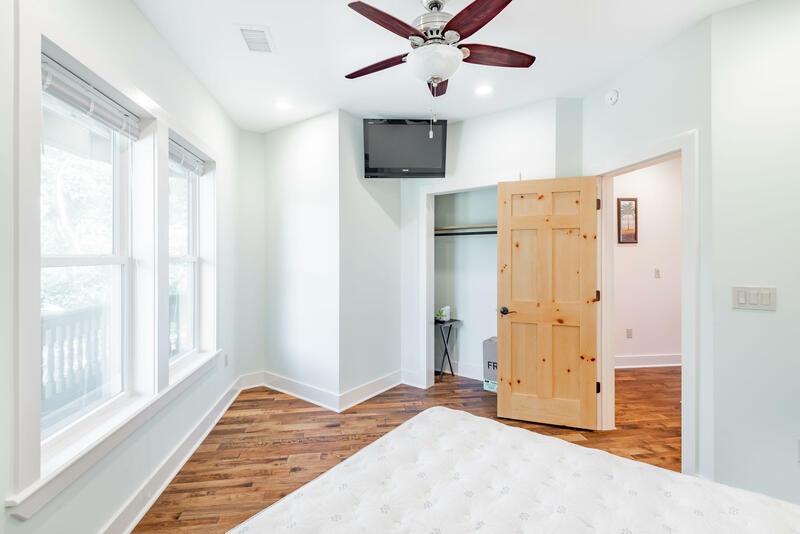 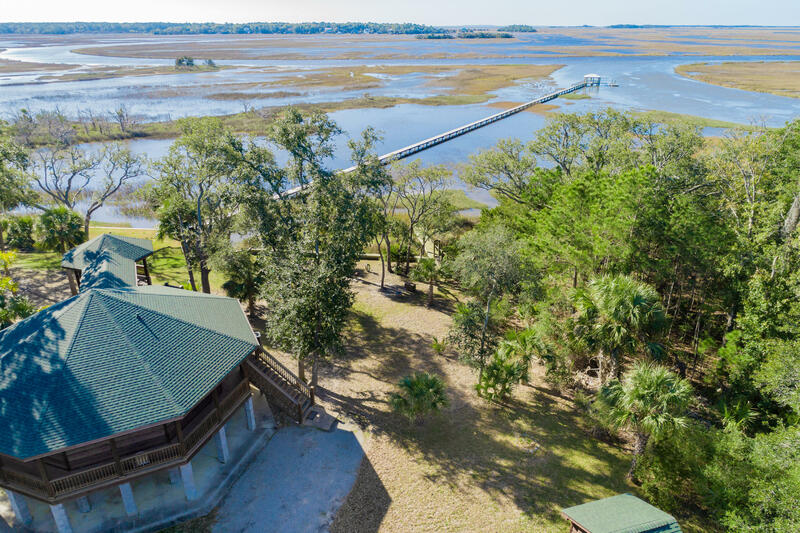 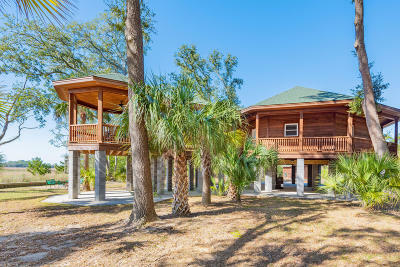 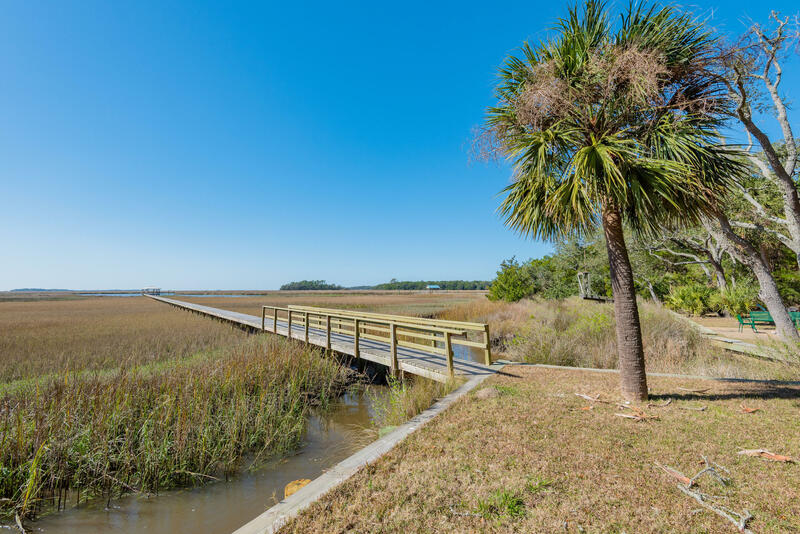 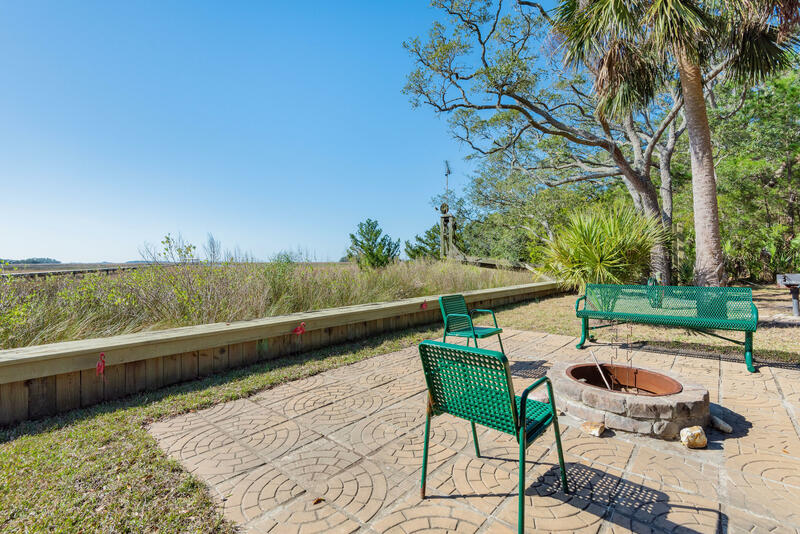 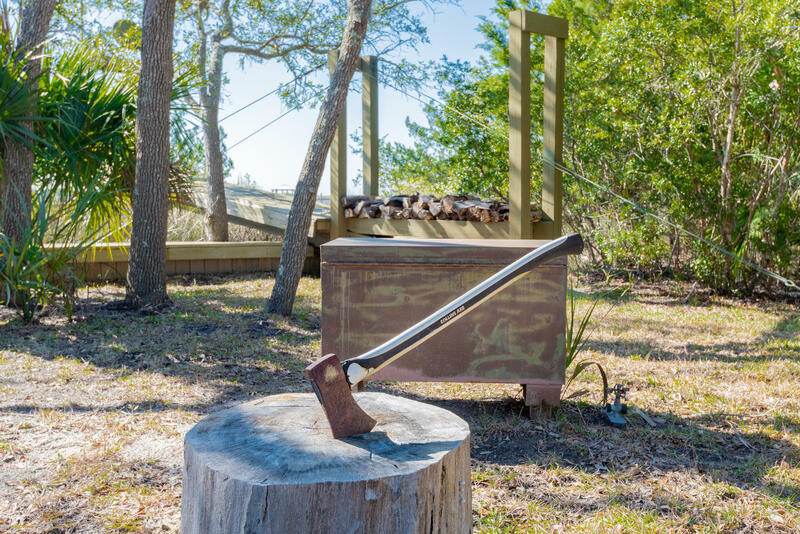 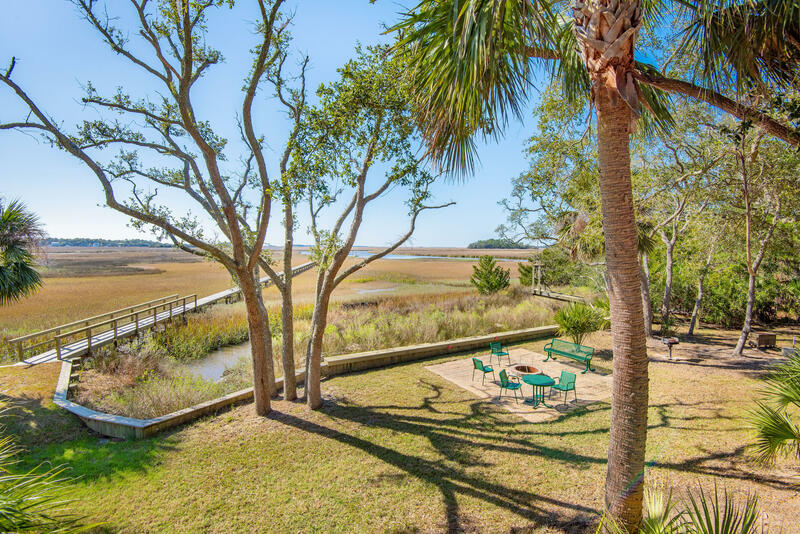 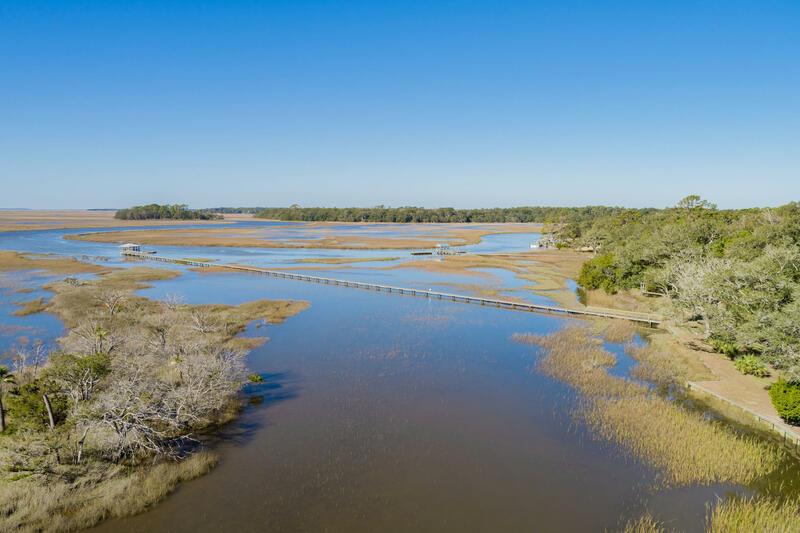 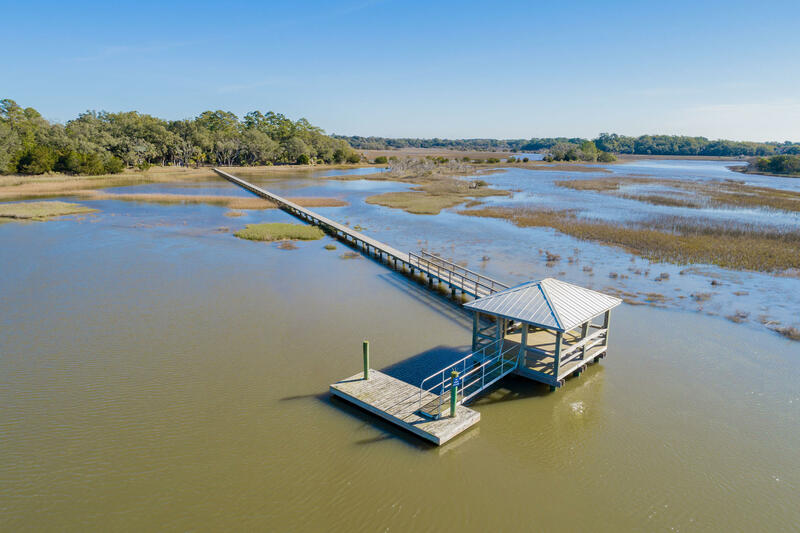 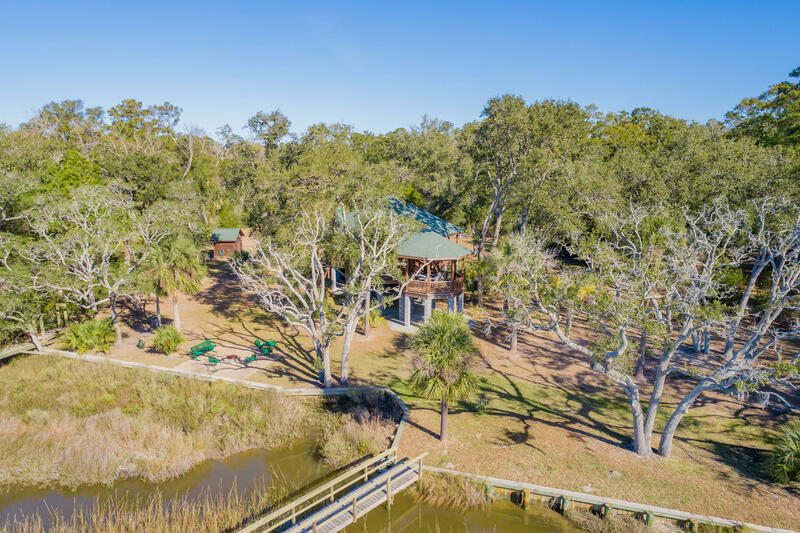 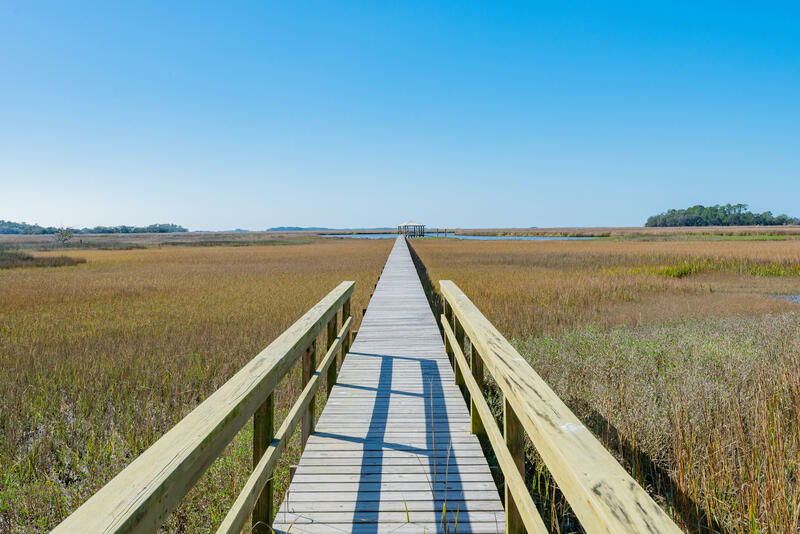 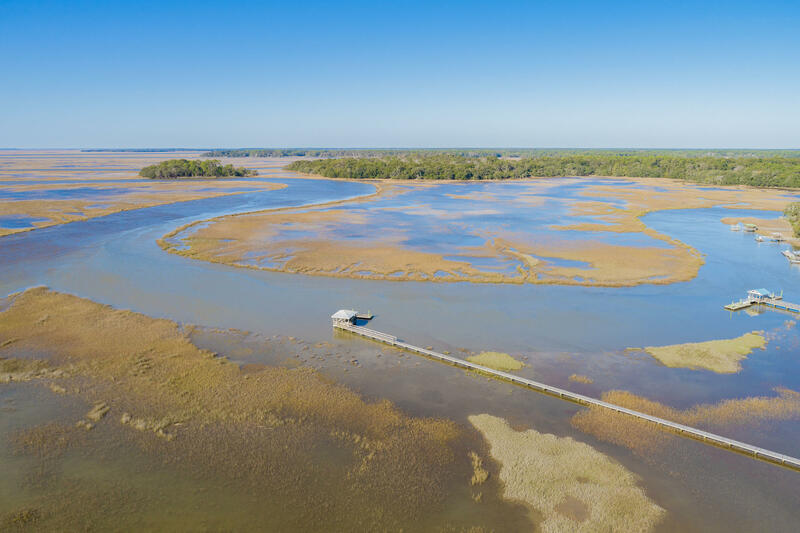 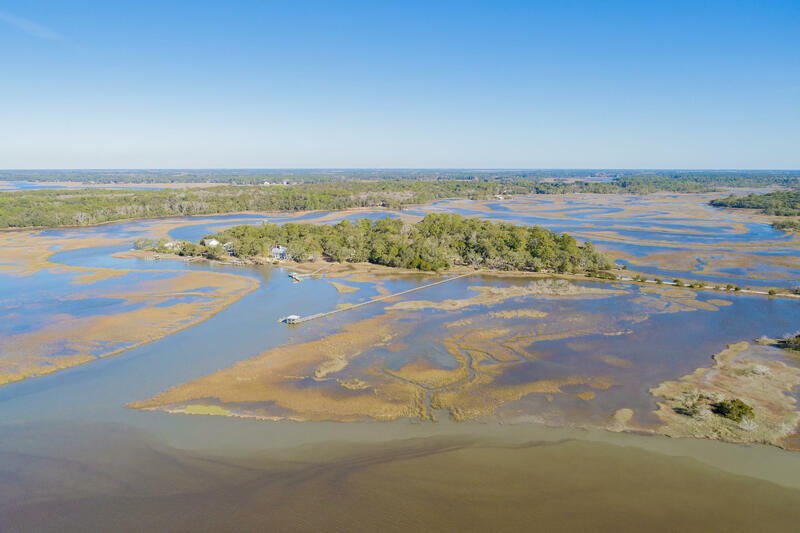 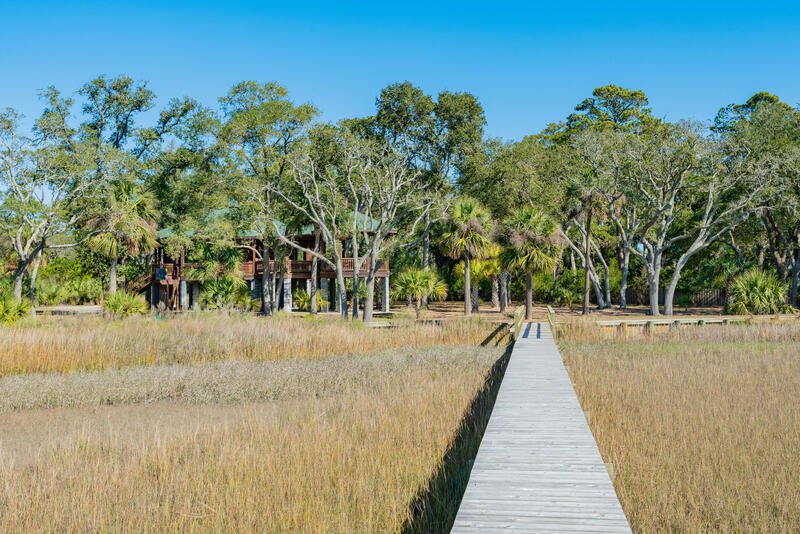 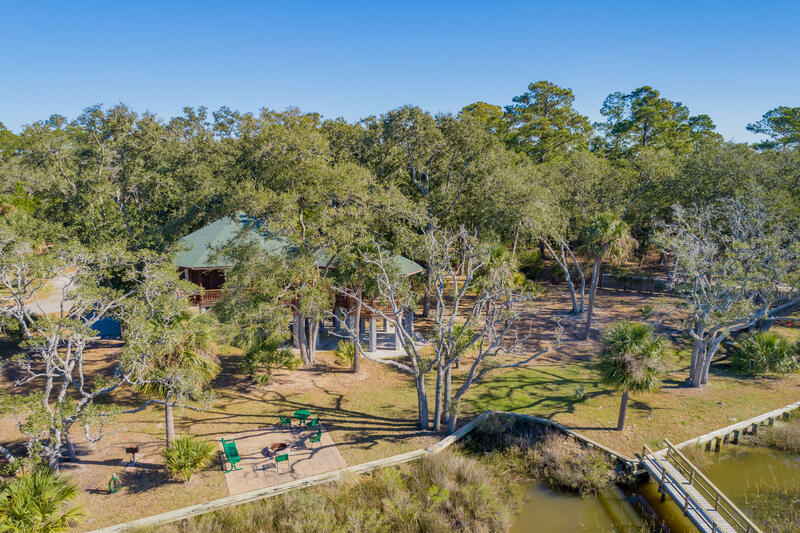 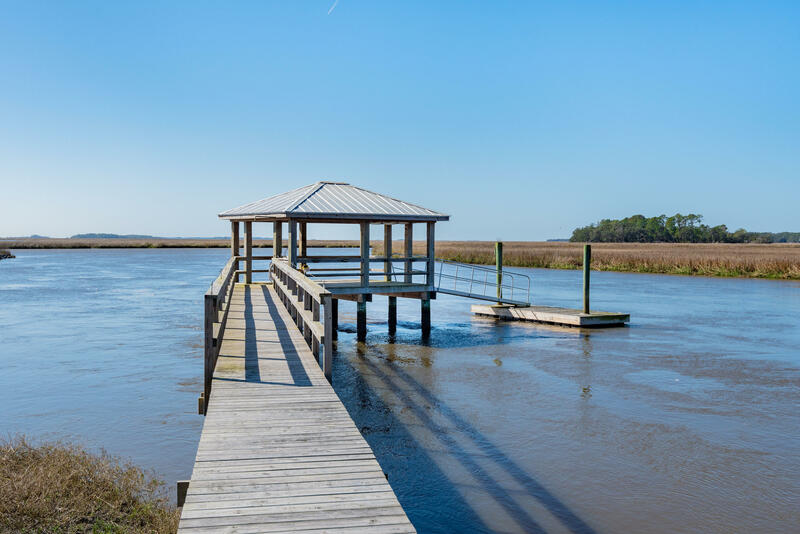 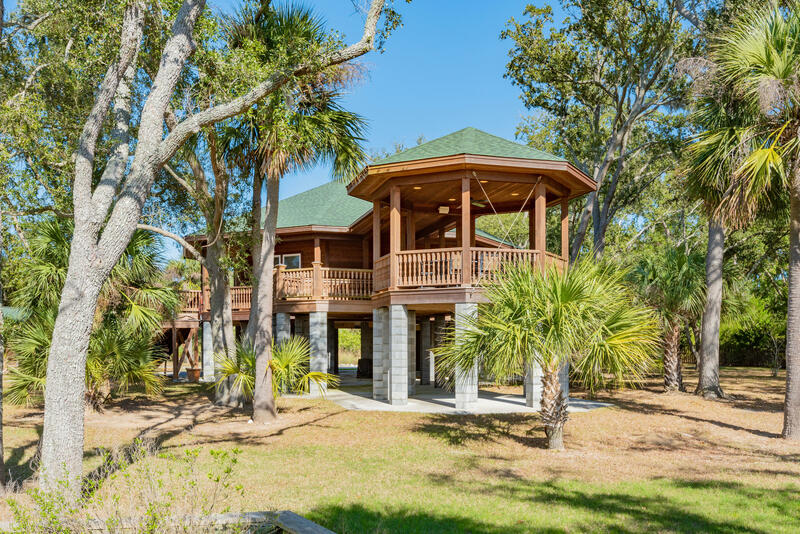 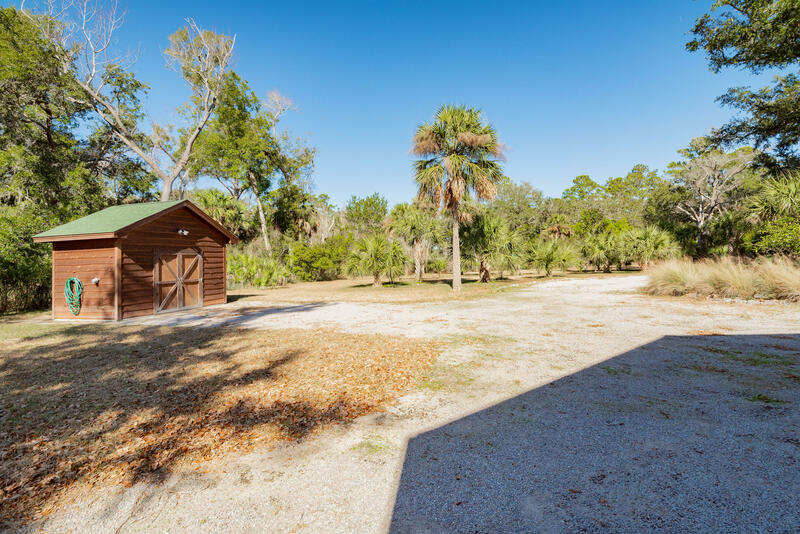 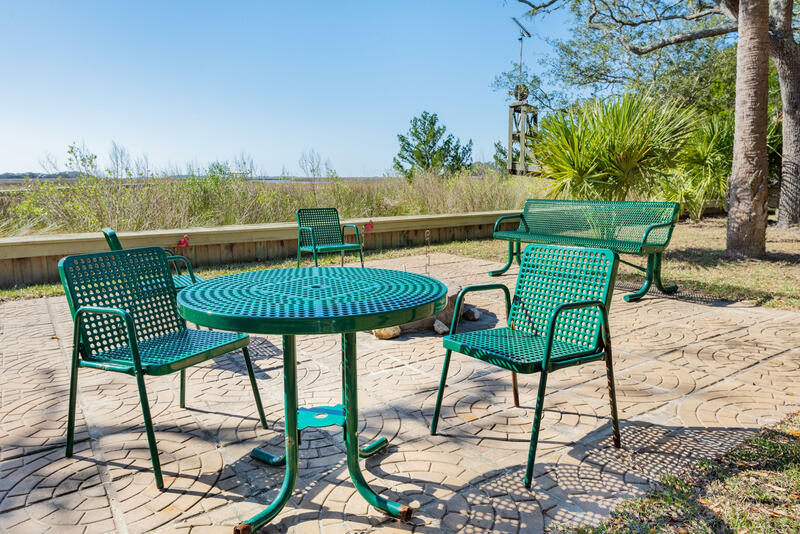 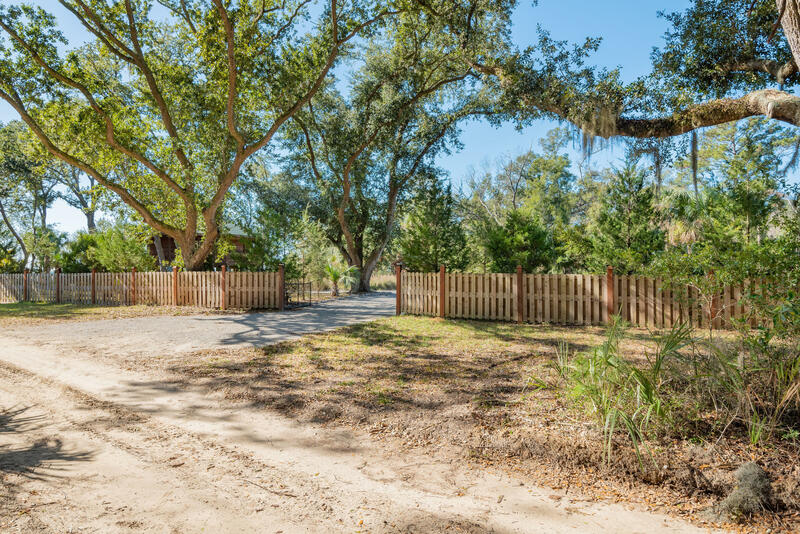 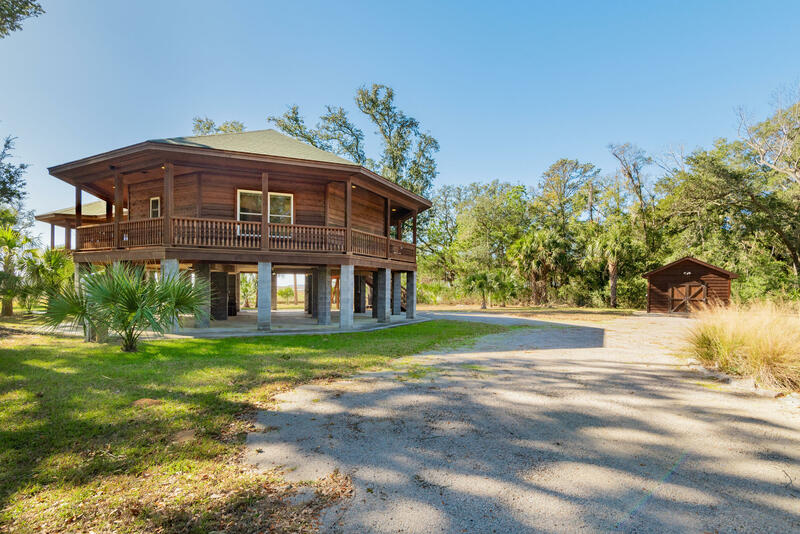 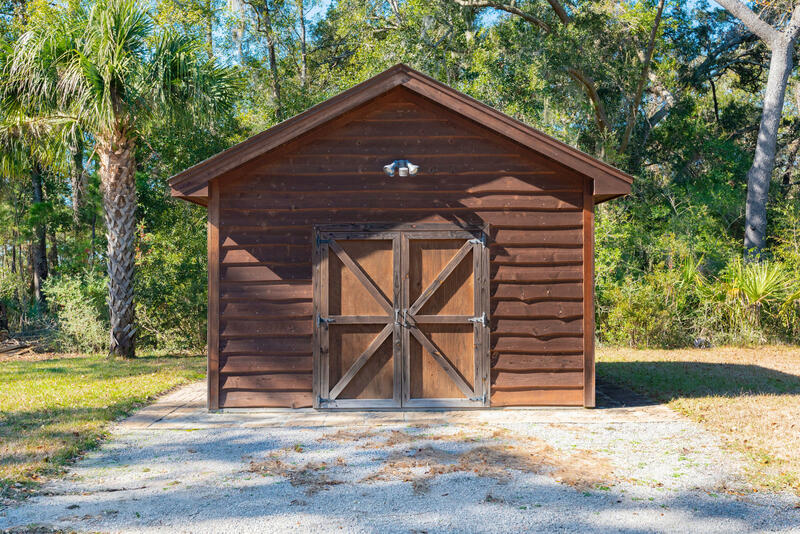 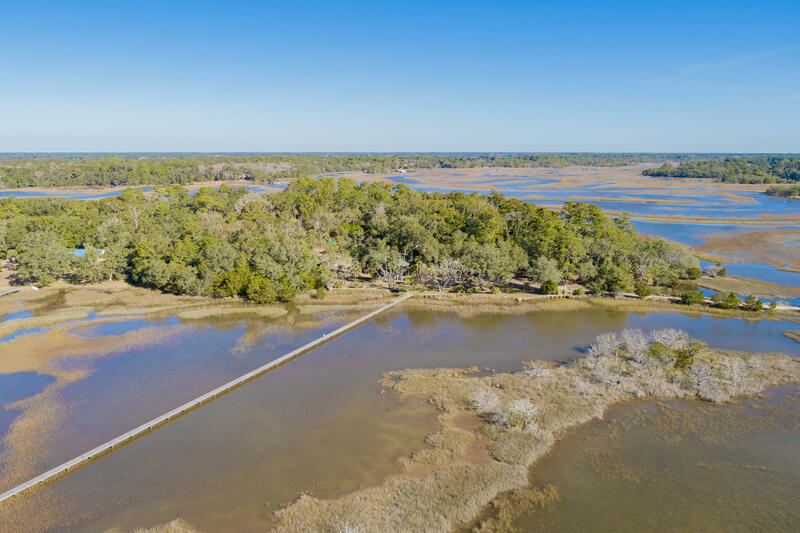 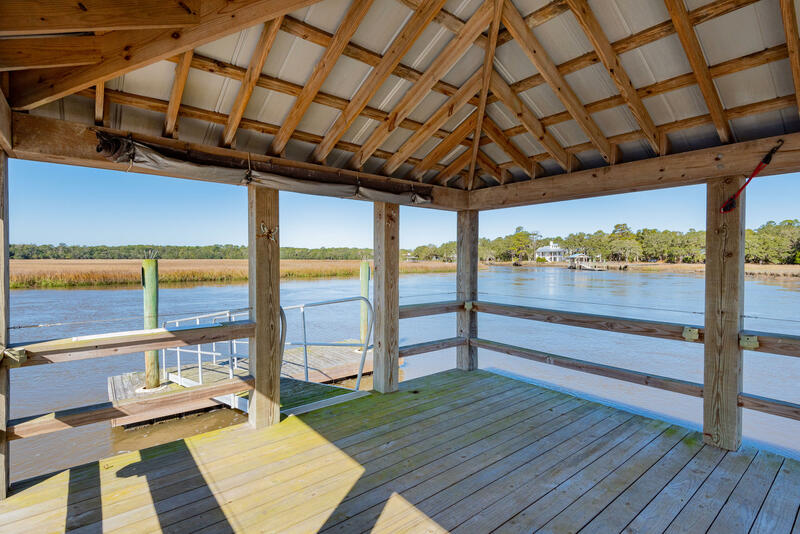 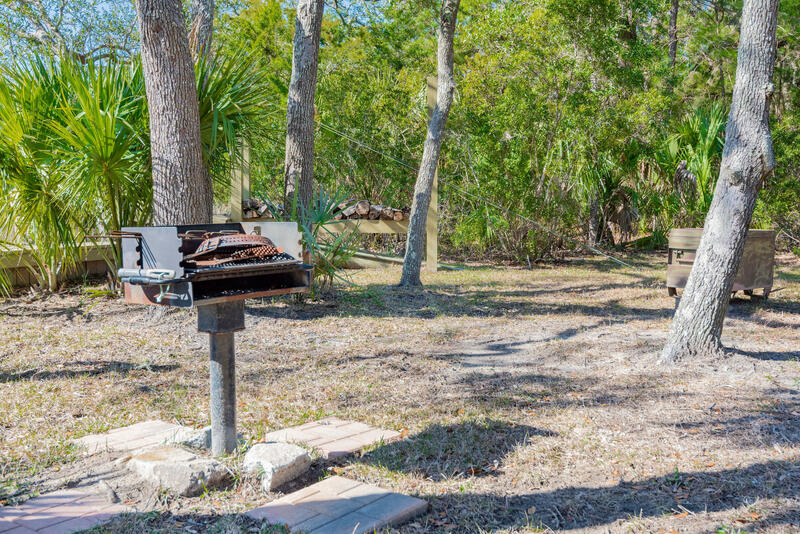 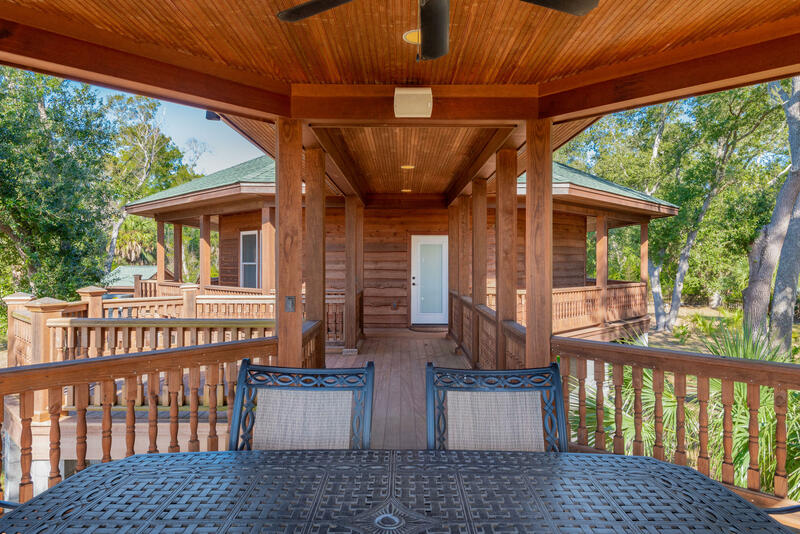 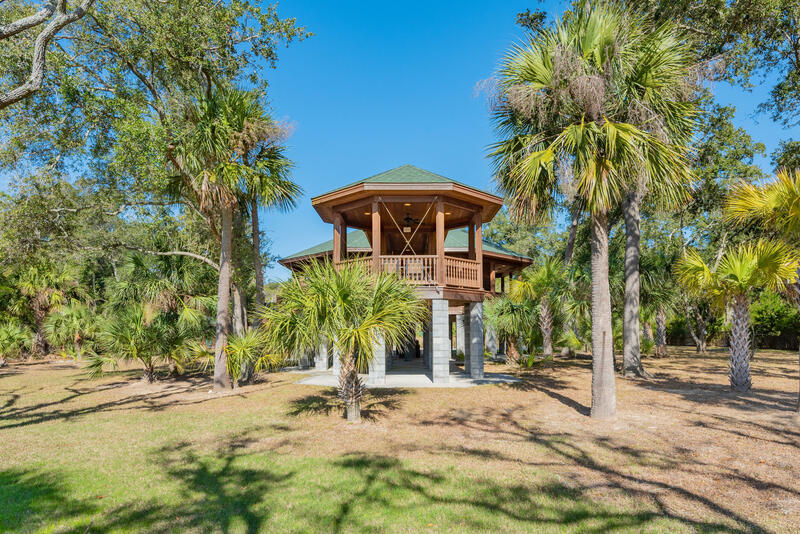 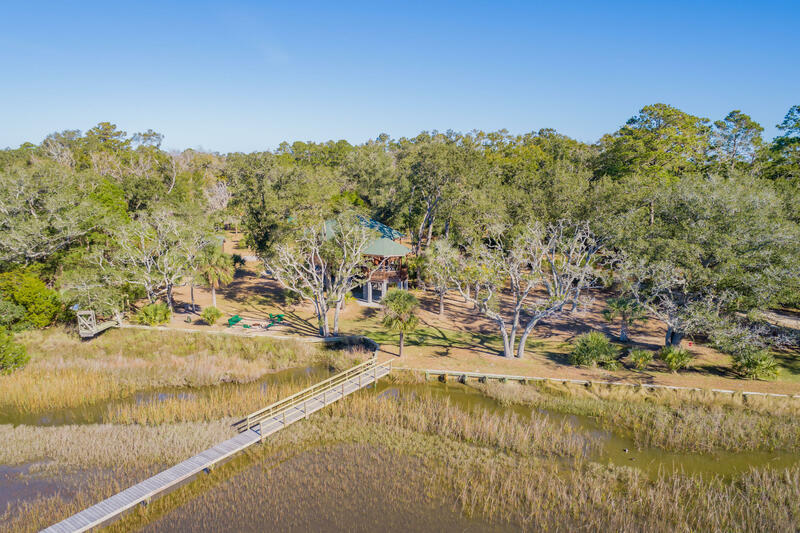 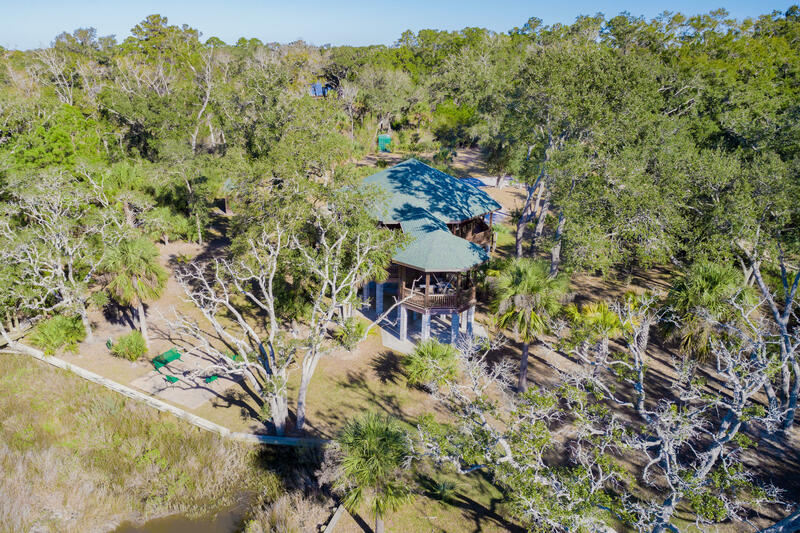 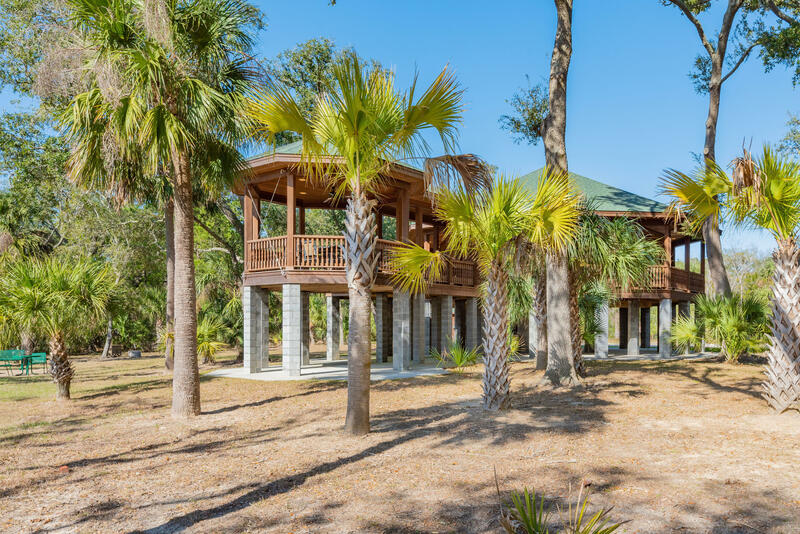 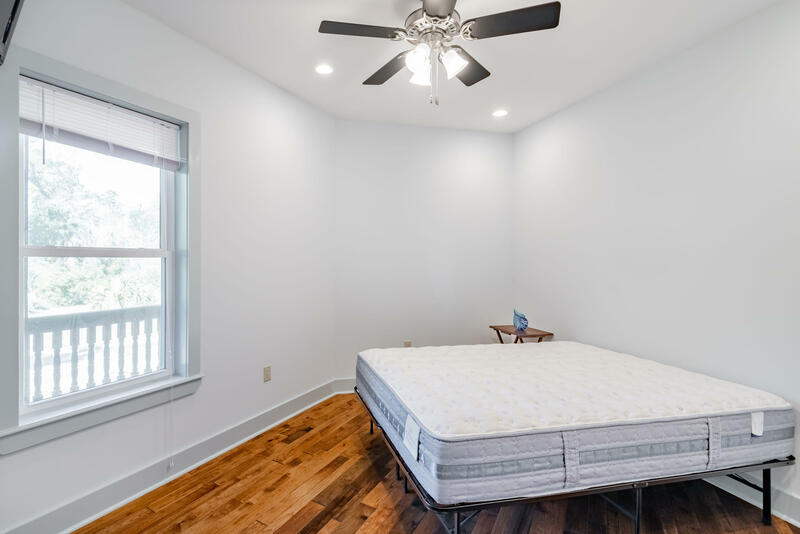 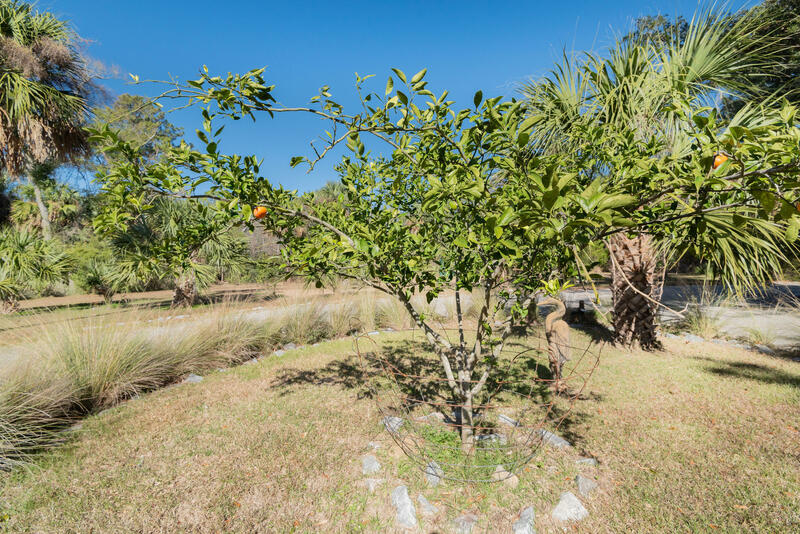 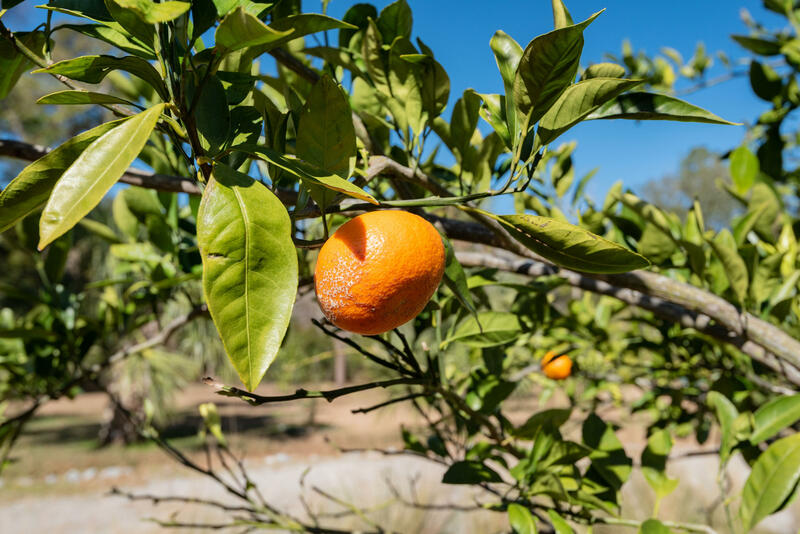 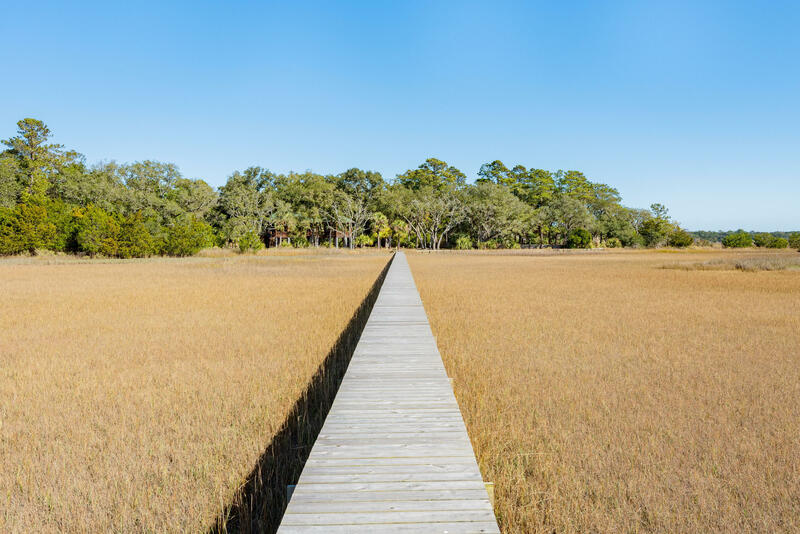 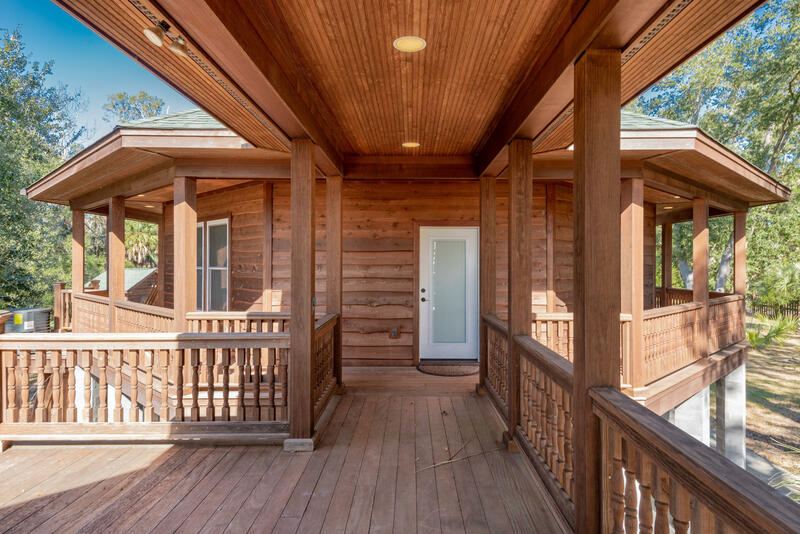 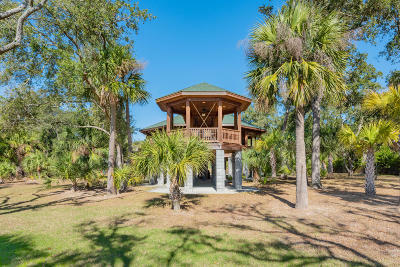 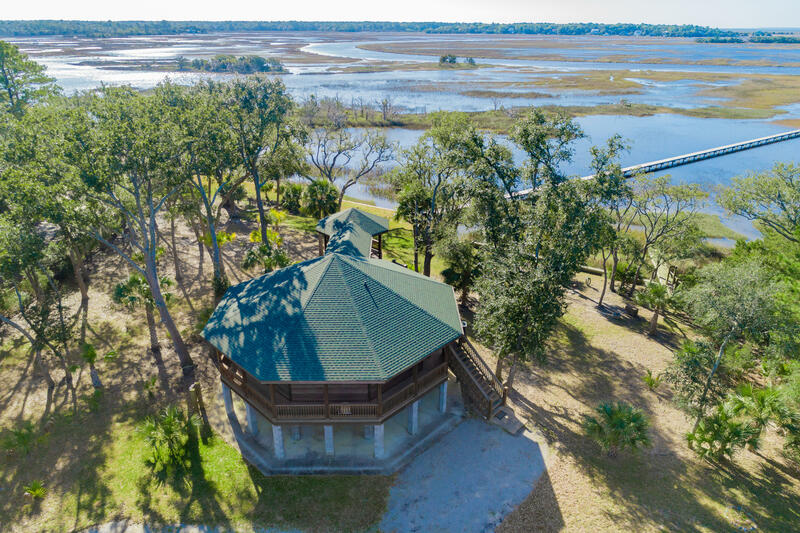 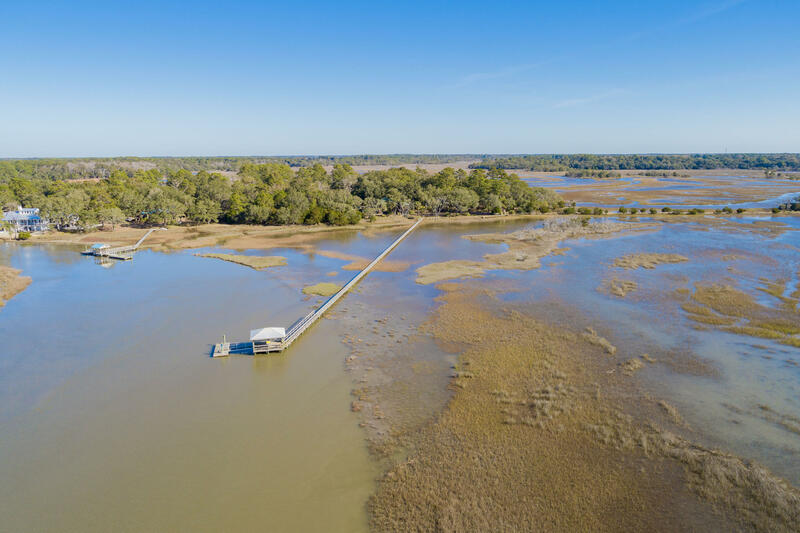 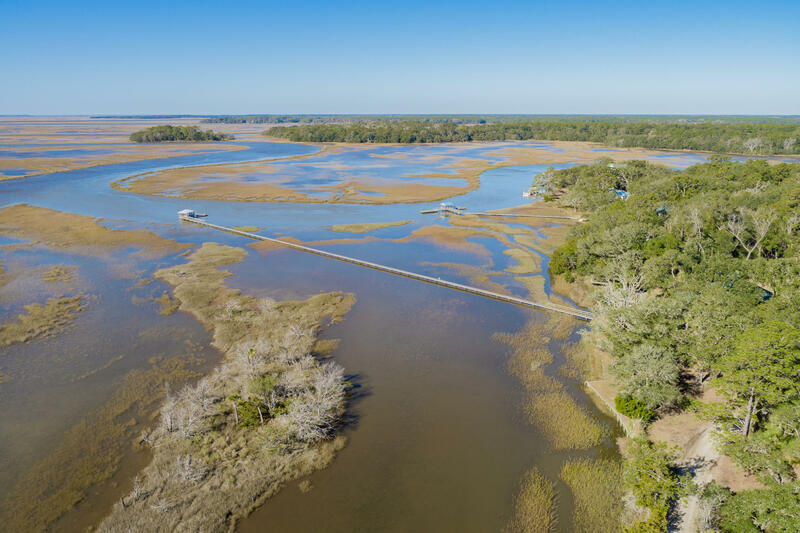 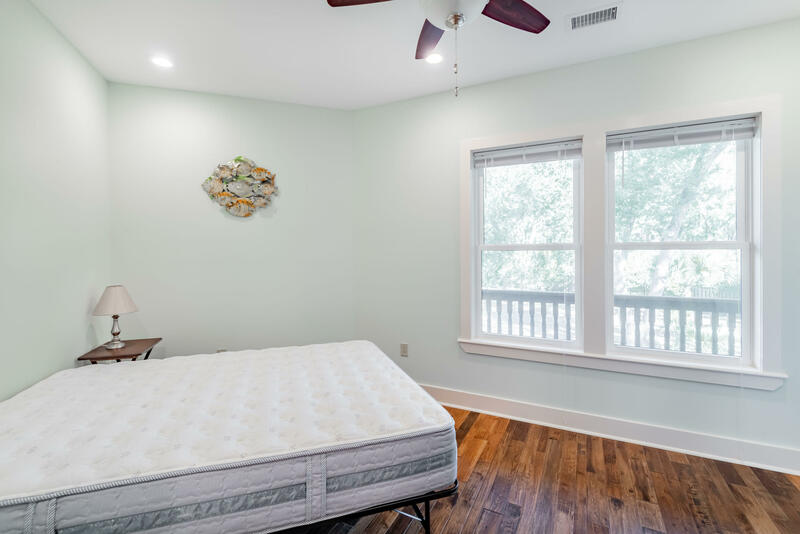 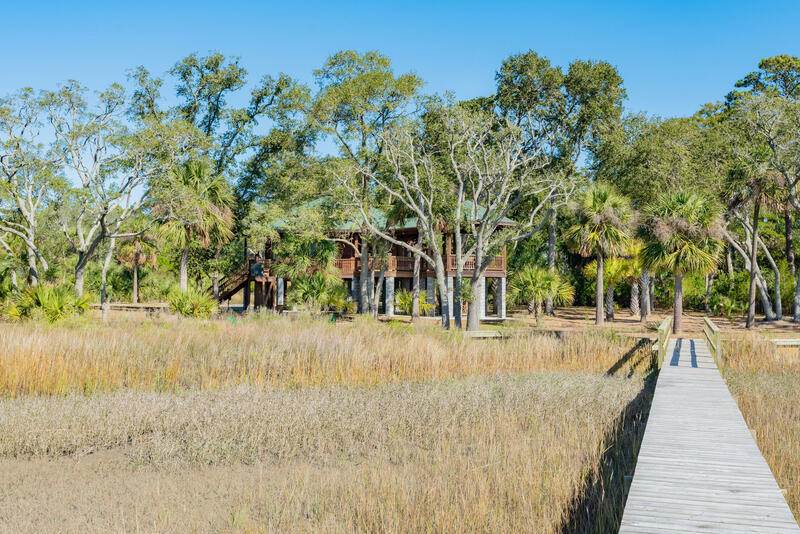 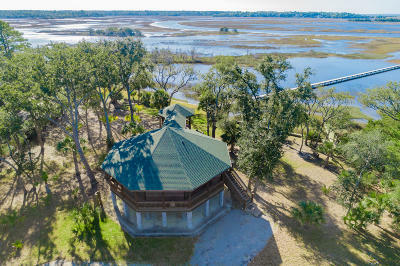 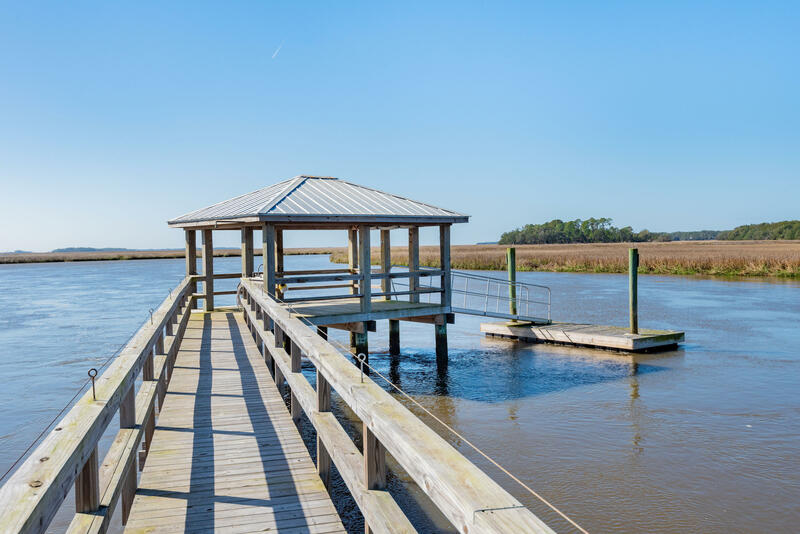 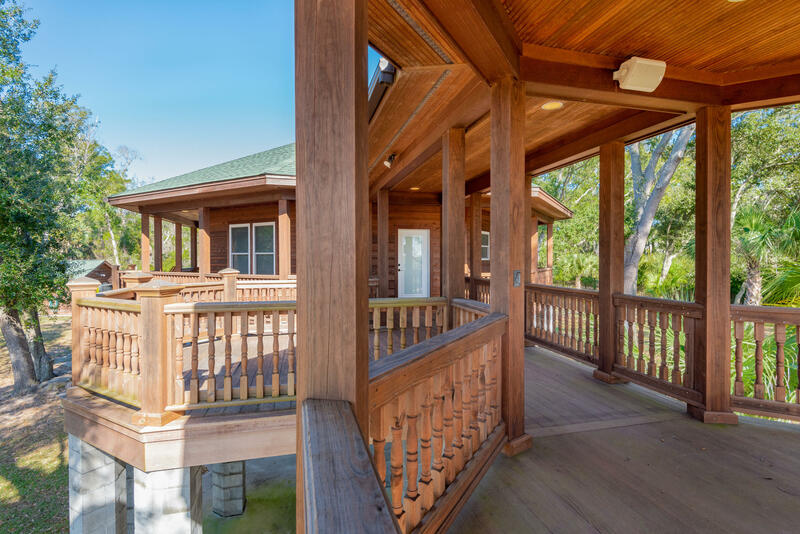 Experience the natural beauty of Edisto with 262 feet of frontage providing panoramic views of the South Edisto River from your back yard. 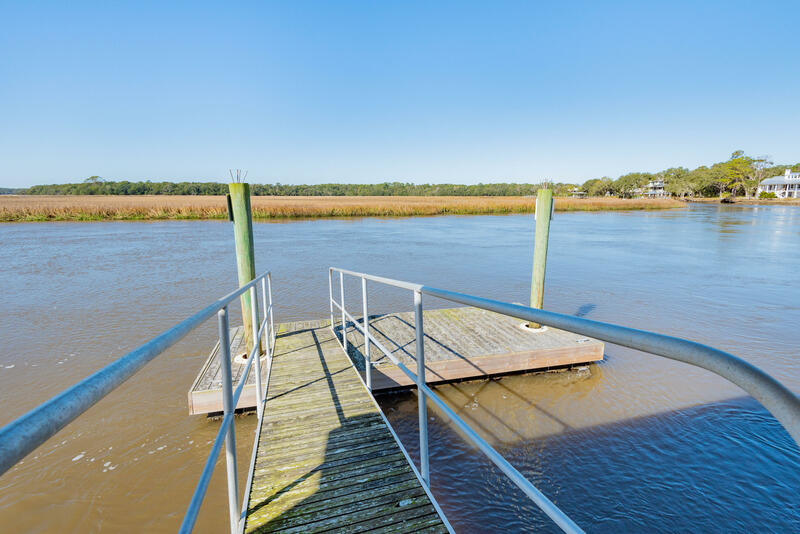 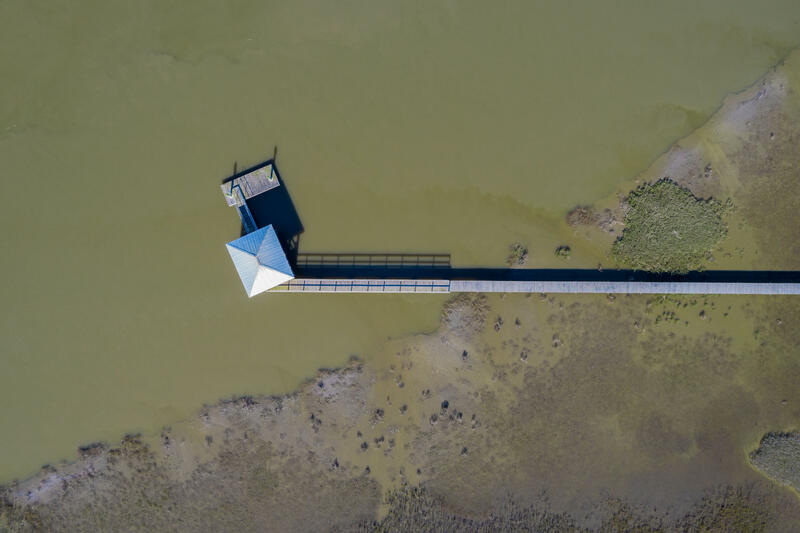 Cast a line or Pull your boat up to your very own deep water dock! 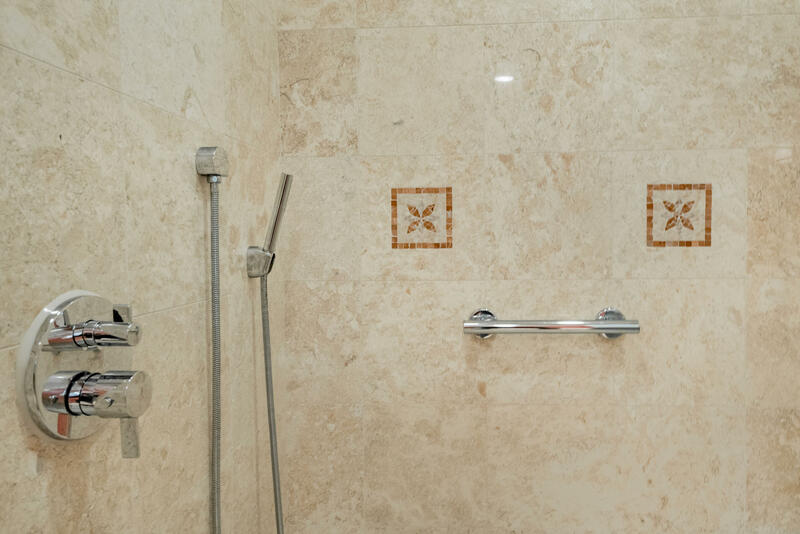 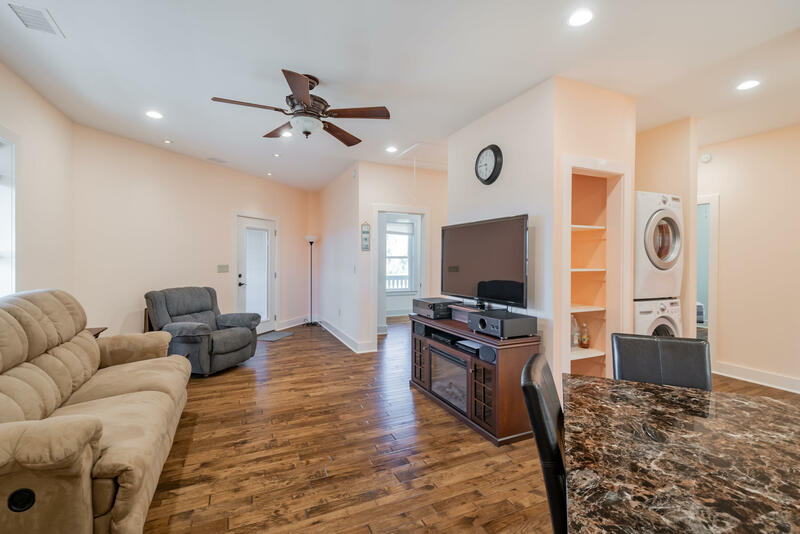 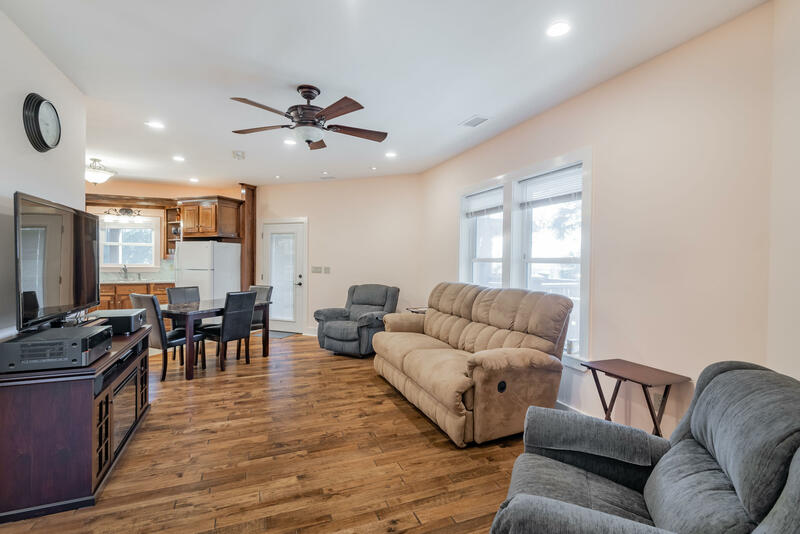 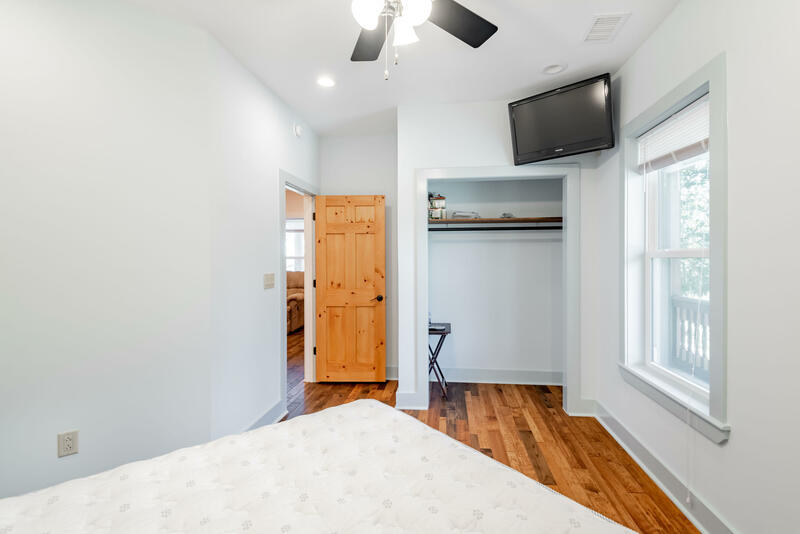 Spacious and open floor plan is great for entertaining guests or taking the family on vacations. 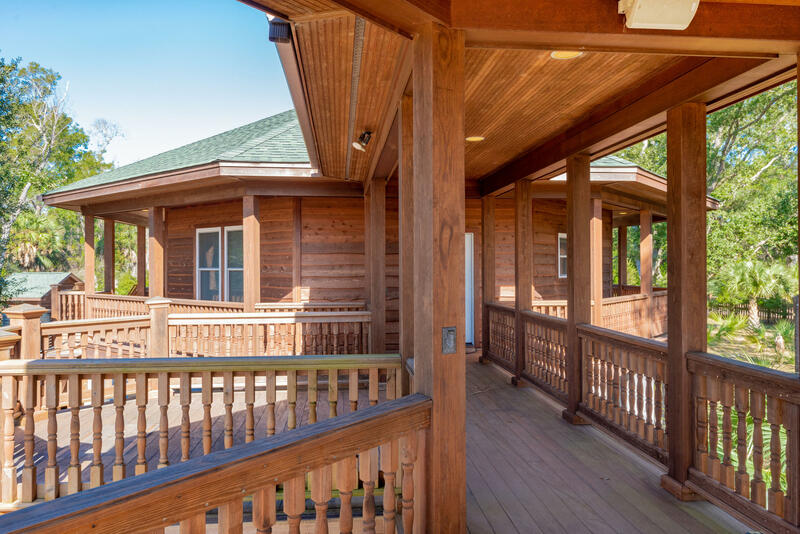 Imported Western Cedar siding with impact resistant windows on the outside. 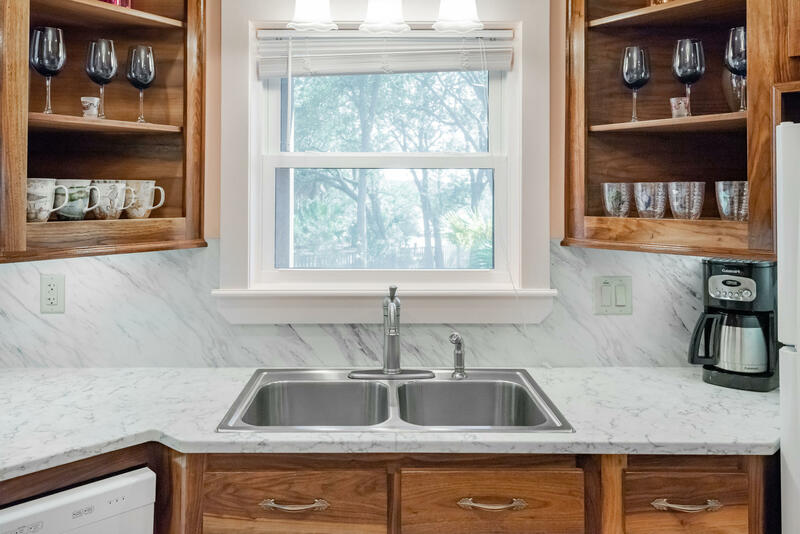 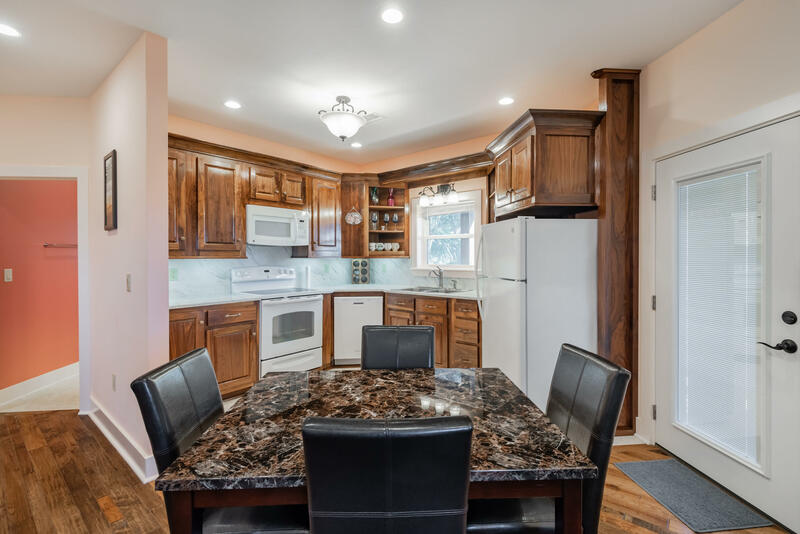 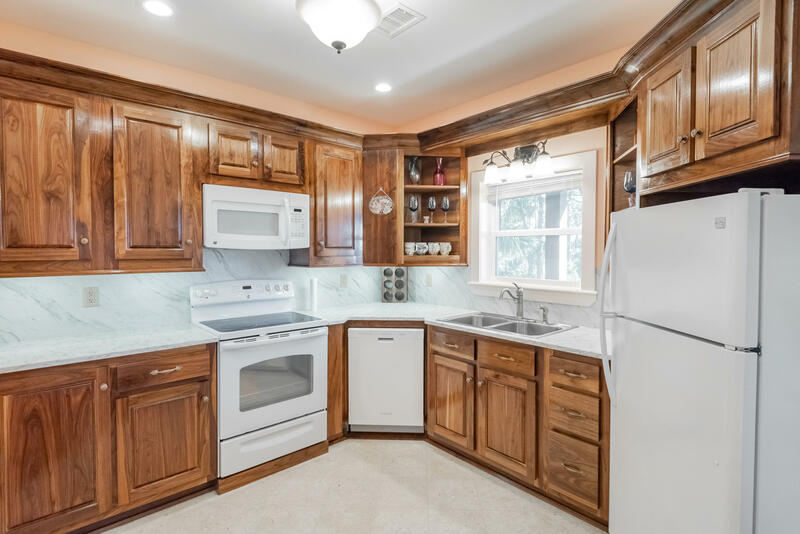 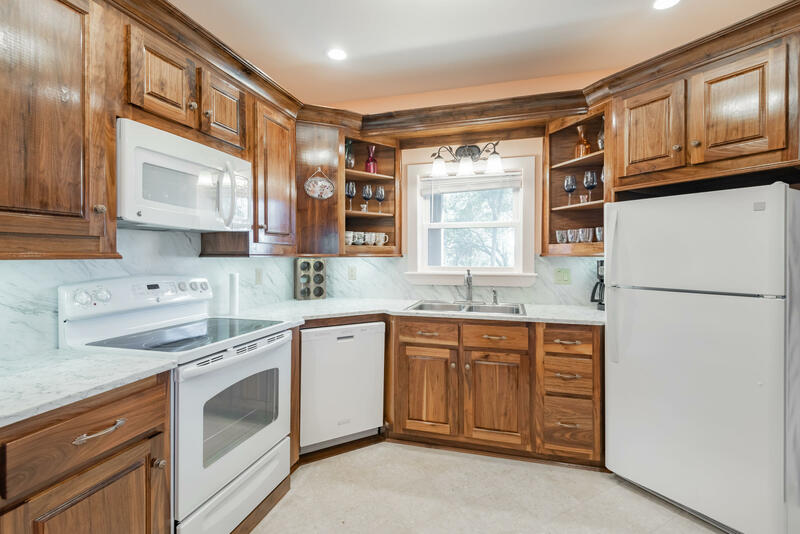 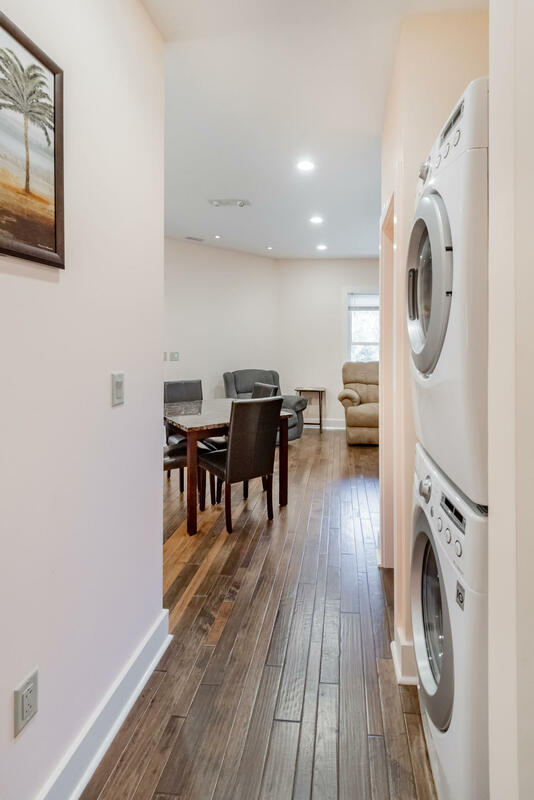 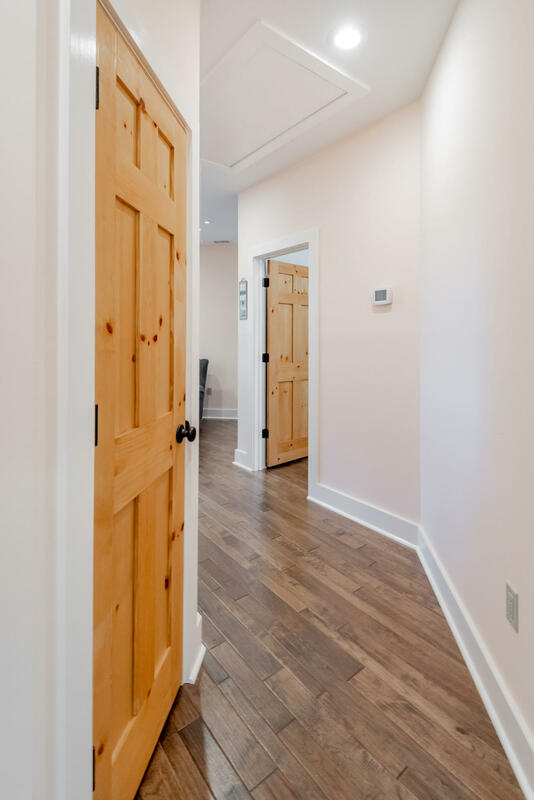 Walnut kitchen cabinets and gorgeous Hickory floors! 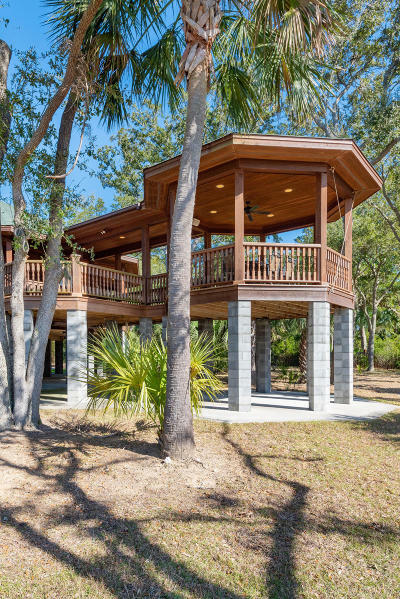 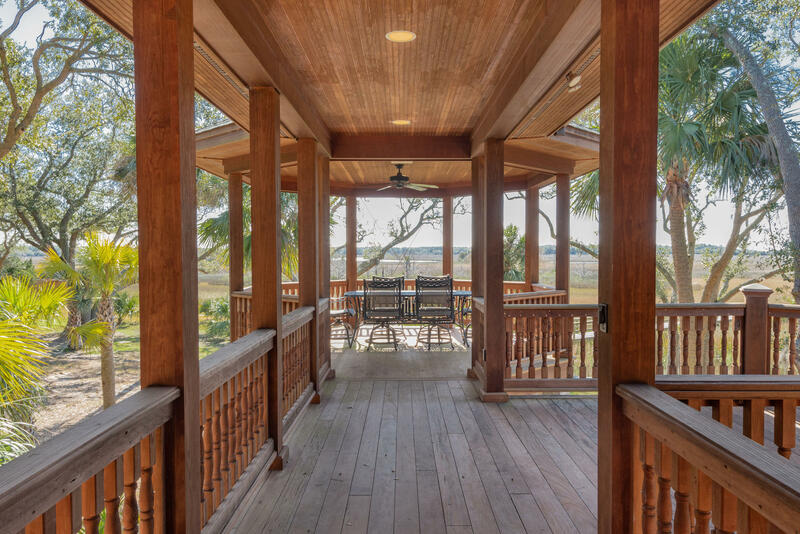 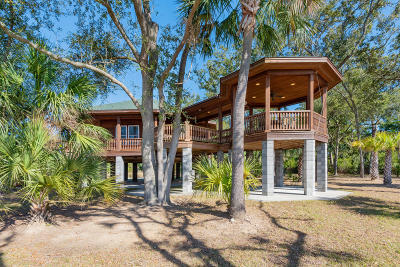 Massive wrap around porch and patio areas with amazing water views. 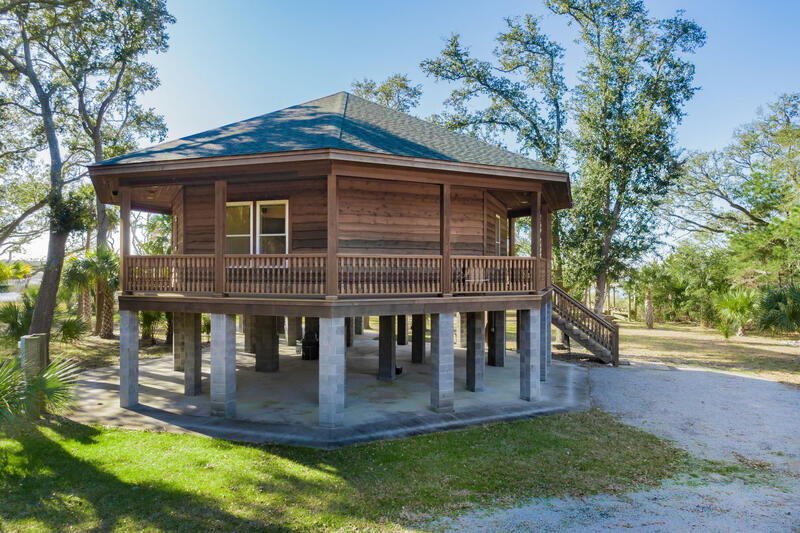 Separate well house with reverse osmosis system for deep well. 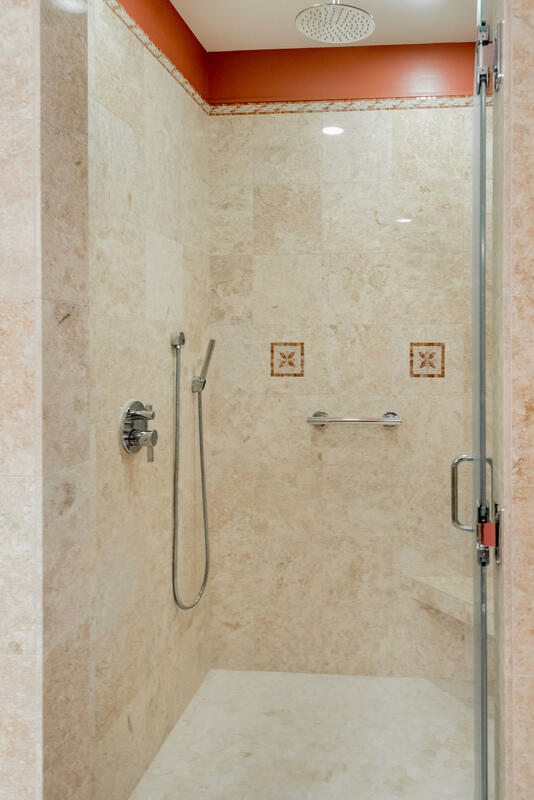 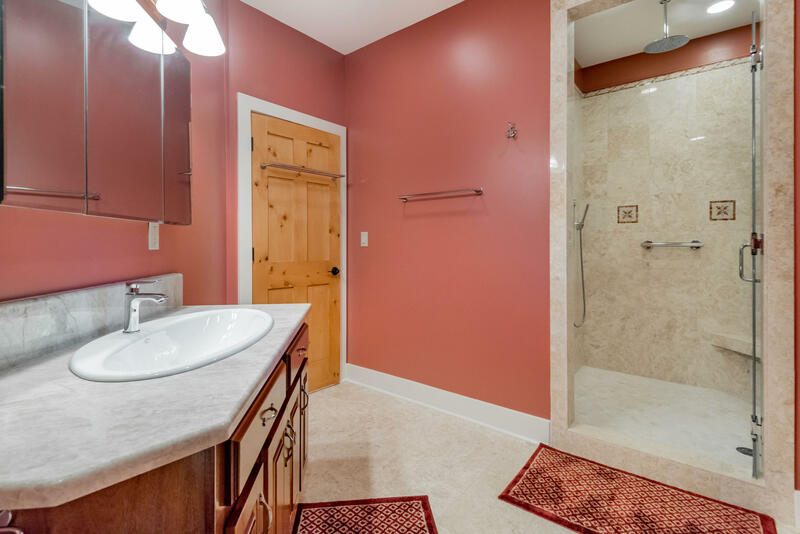 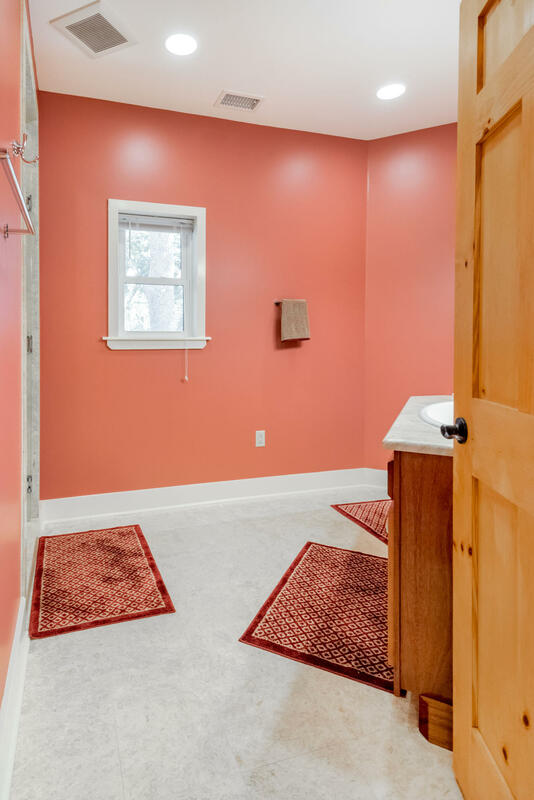 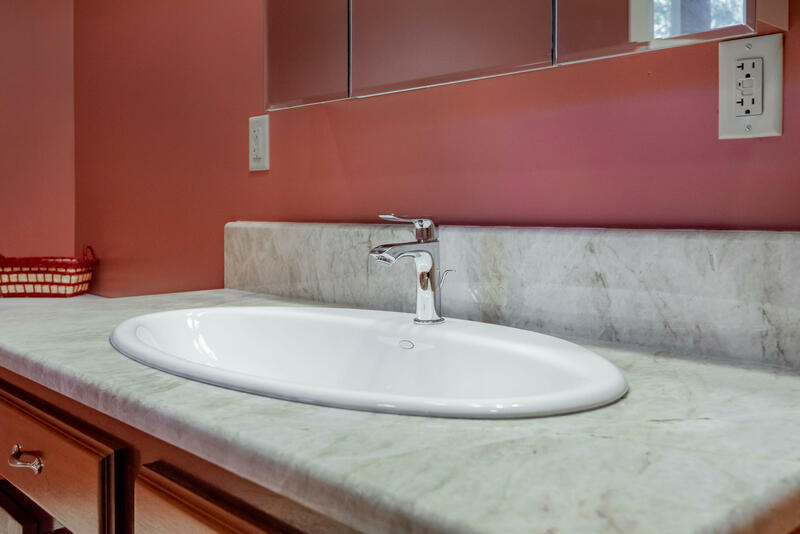 This is the waterfront home you&apos;ve been waiting for!